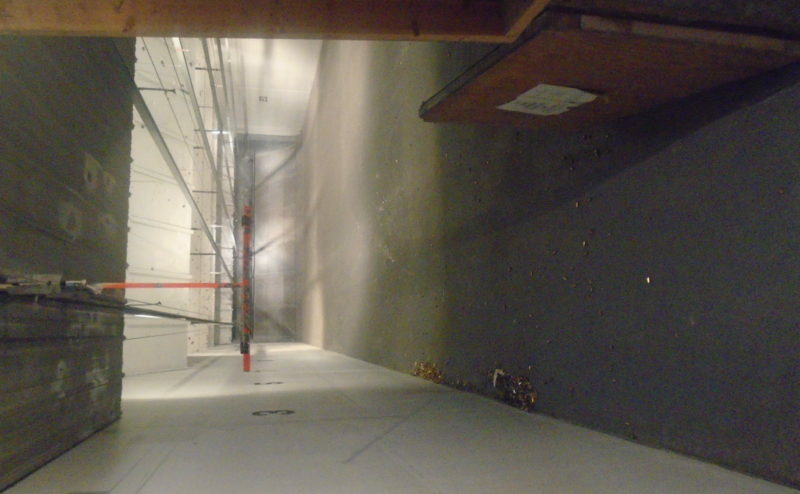 STATE OF THE ART INDOOR RANGE for firearms and archery. 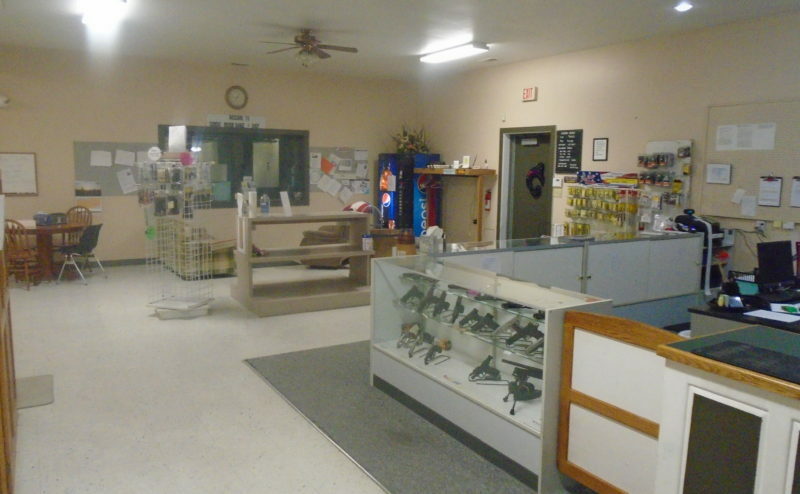 Highly reputable Siddens Indoor Shooting Range & Gun Sales. 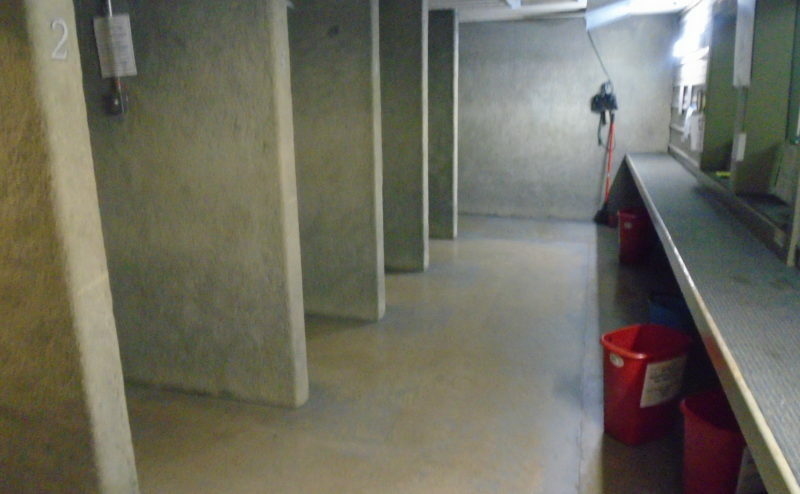 Reinforced concrete structure, Springfield Armory backstop, premium air ventilation system, bank style vault. 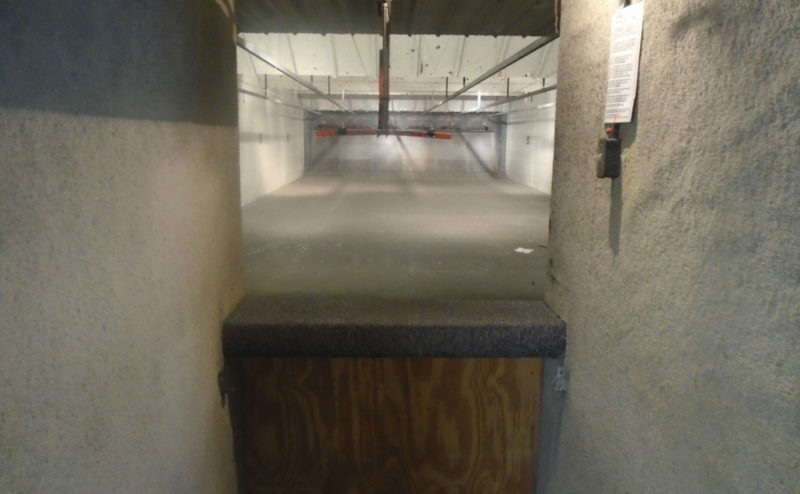 Bullet proof glass and reinforced concrete separate 6-lane gun range from retail, classroom and archery rooms. 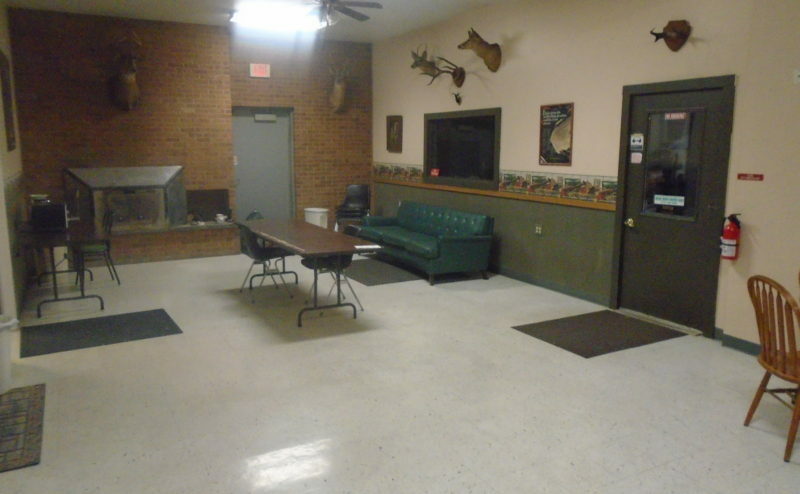 Sale price includes approximately $20,000 inventory in guns, ammo and accessories. Room for 6 additional shooting lanes. This is a rare turn-key opportunity. 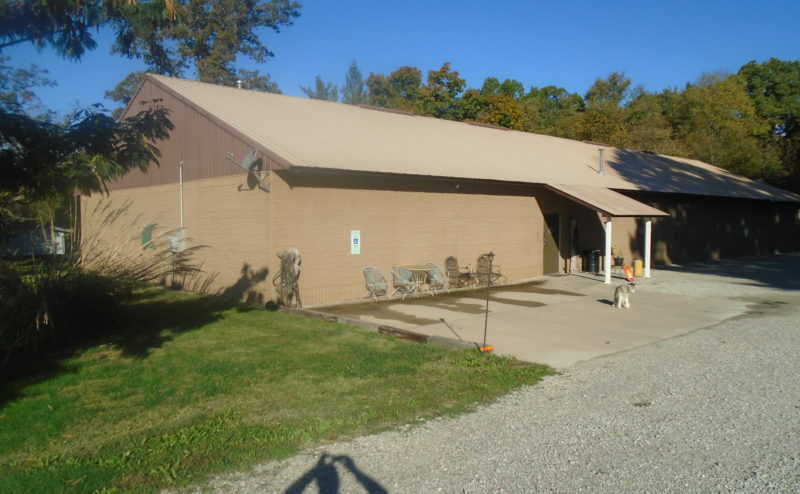 Range property is 1.67 acres with a driveway easement recorded for the adjacent property. The adjacent home/property may be added to the sale. 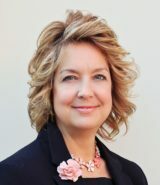 The zoning has a use variance with conditional permit granted by Sangamon County.